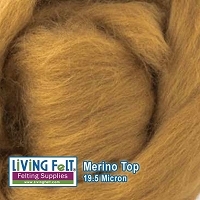 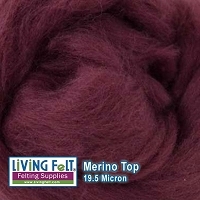 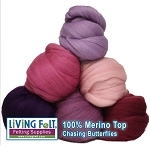 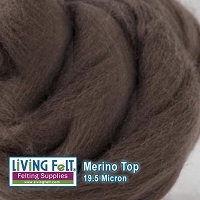 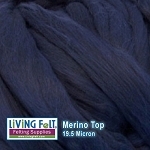 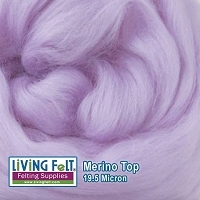 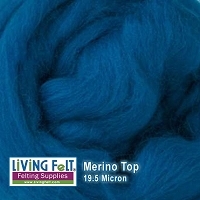 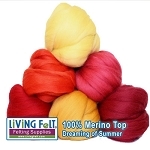 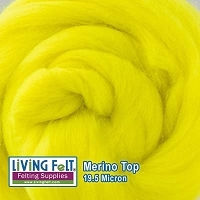 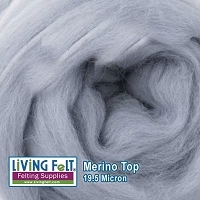 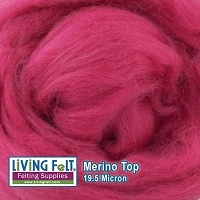 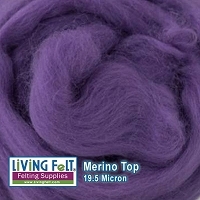 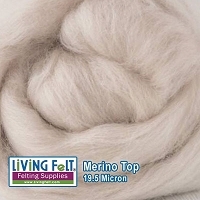 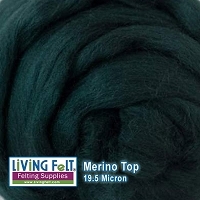 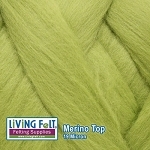 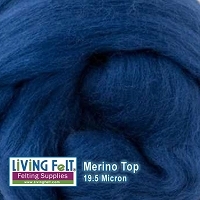 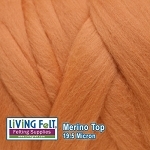 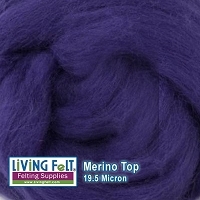 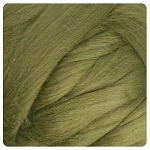 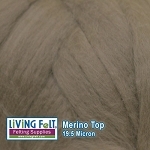 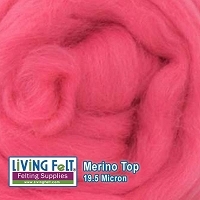 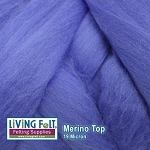 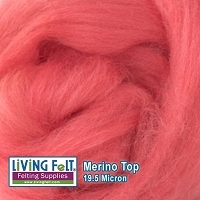 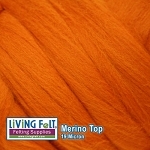 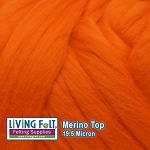 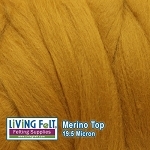 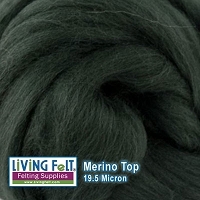 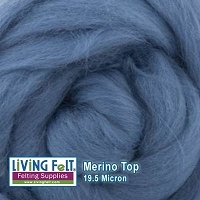 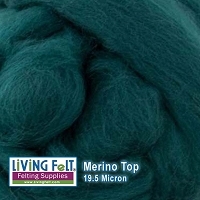 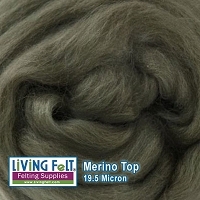 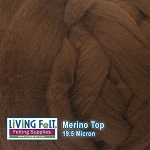 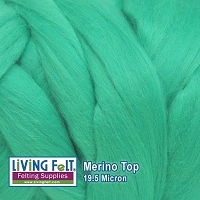 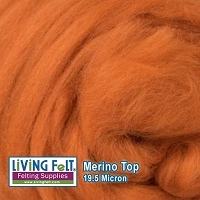 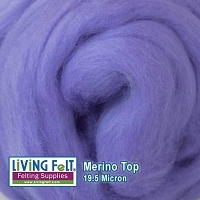 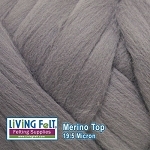 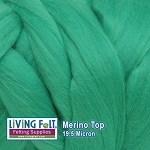 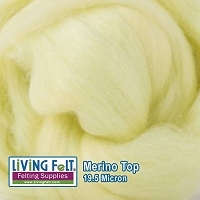 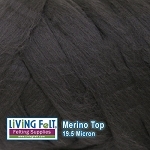 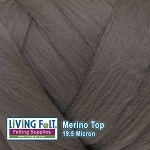 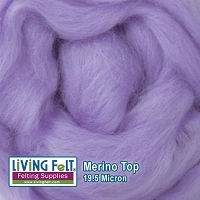 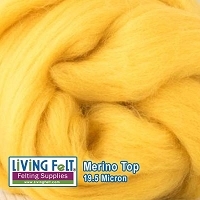 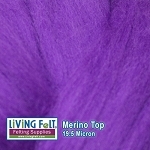 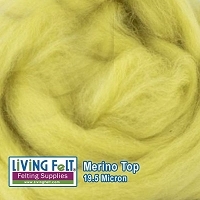 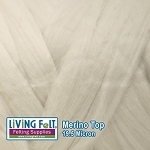 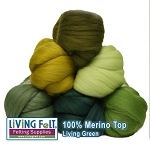 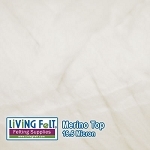 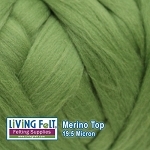 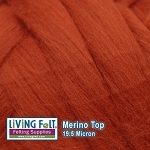 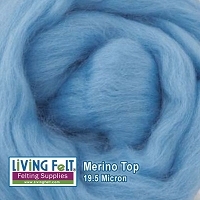 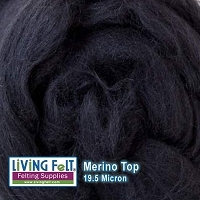 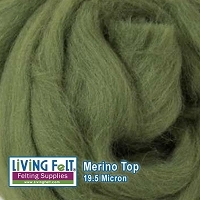 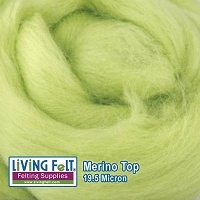 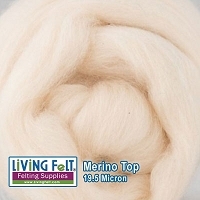 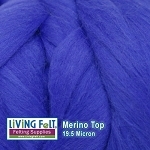 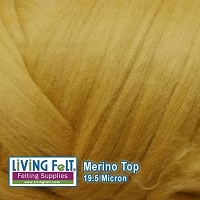 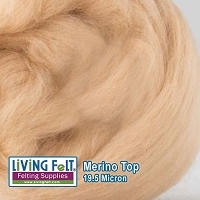 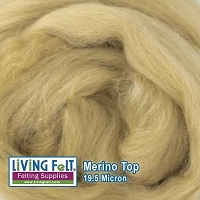 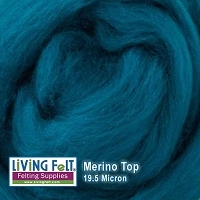 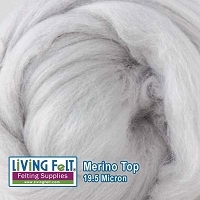 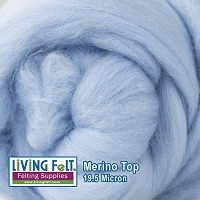 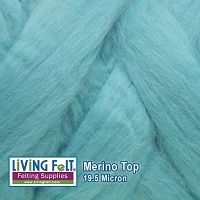 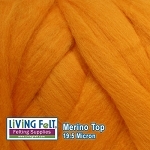 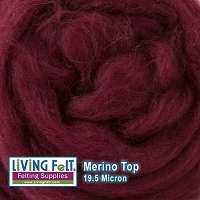 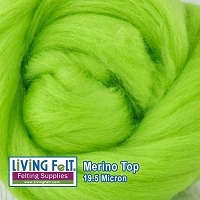 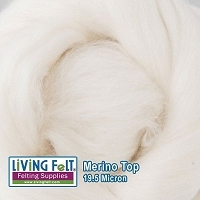 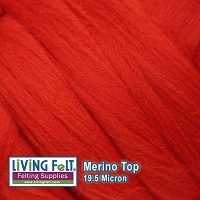 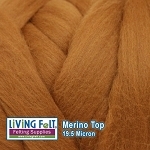 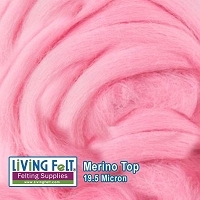 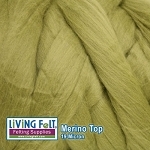 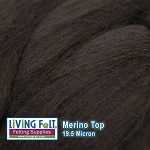 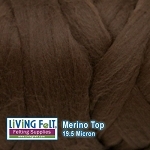 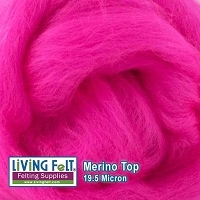 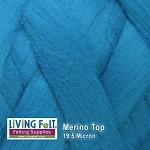 Merino wool top is perfect for wet felting, and nuno felting. 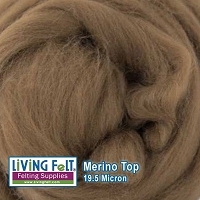 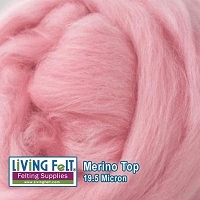 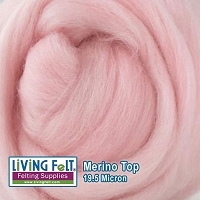 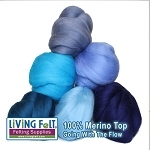 Merino wool top is especially good for felting scarves, hats, wet felting arm warmers and next to the skin felted apparel and accessories. We are carry fine and super fine merino top. 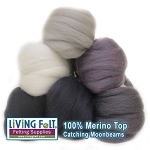 Our 100% Merino wool comes from different parts of the world including Australia. 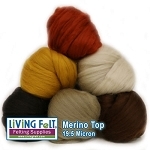 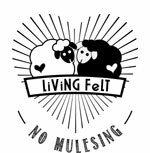 Our merino top is specially sourced from farms that do not practice mulesing. 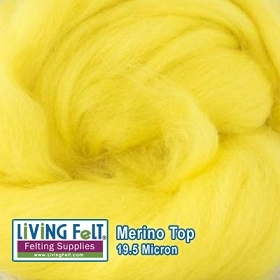 Sold by the ounce, minimum of 2oz, then available in one ounce increments. 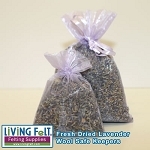 See also our Specialty Designer Packs for lovely assortments.